UNDER CONSTRUCTION- We can build your beautiful patio home to be ready in 3-4 months. PICK ALL YOUR COLORS AND FINISHES! 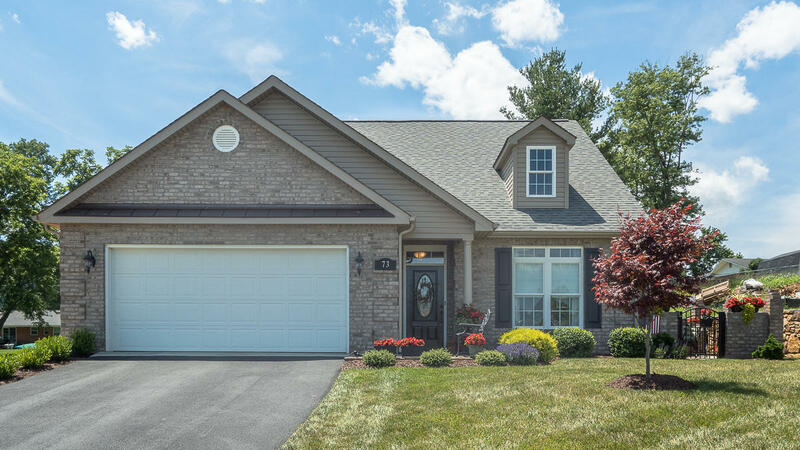 Medallion Hills is one of the finest neighborhoods featuring patio homes in Botetourt Co. Large, open floor plans, granite in kitchen, wood floors in main areas, carpet in bedrooms and tile in baths and laundry. 3 ONE-STORY LOTS AVAILABLE, PLUS 5 TWO-STORY LOTS. One of the last end units available featuring extra square footage and larger patio space, surely a must see!